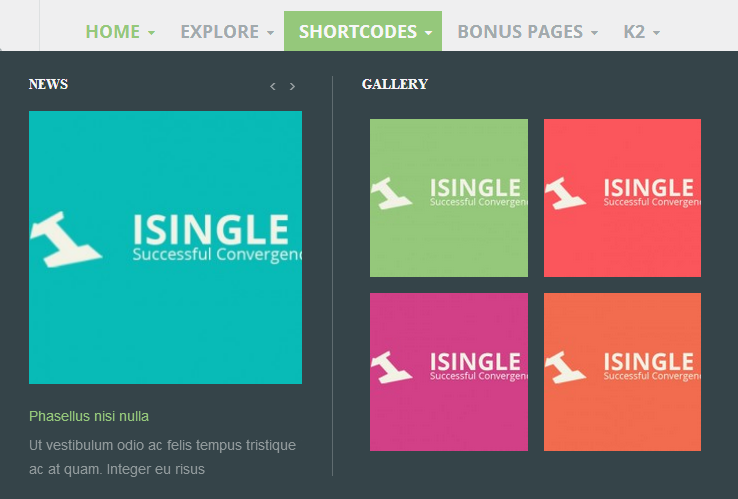 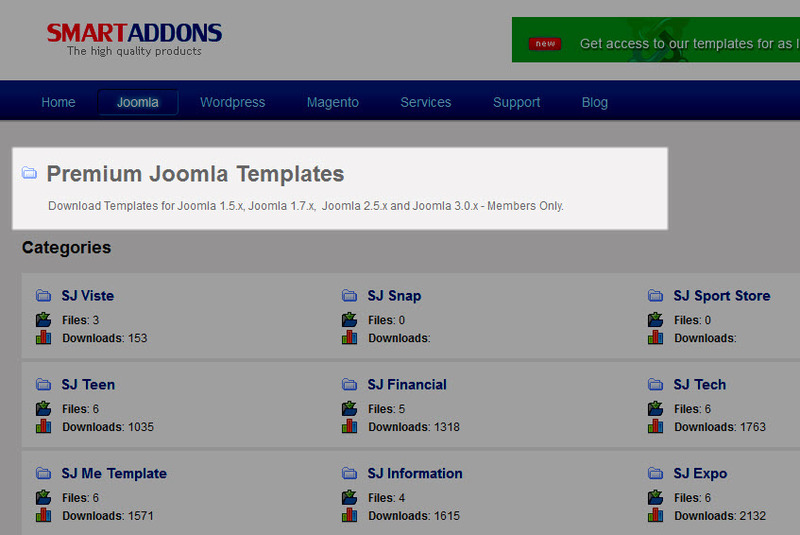 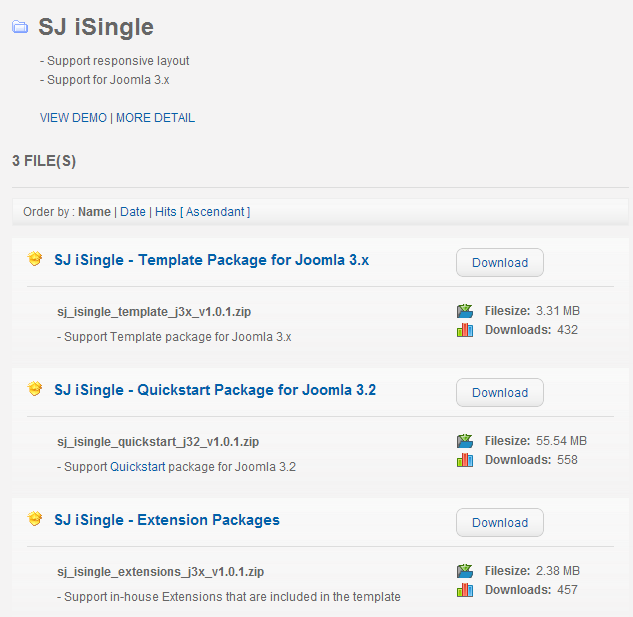 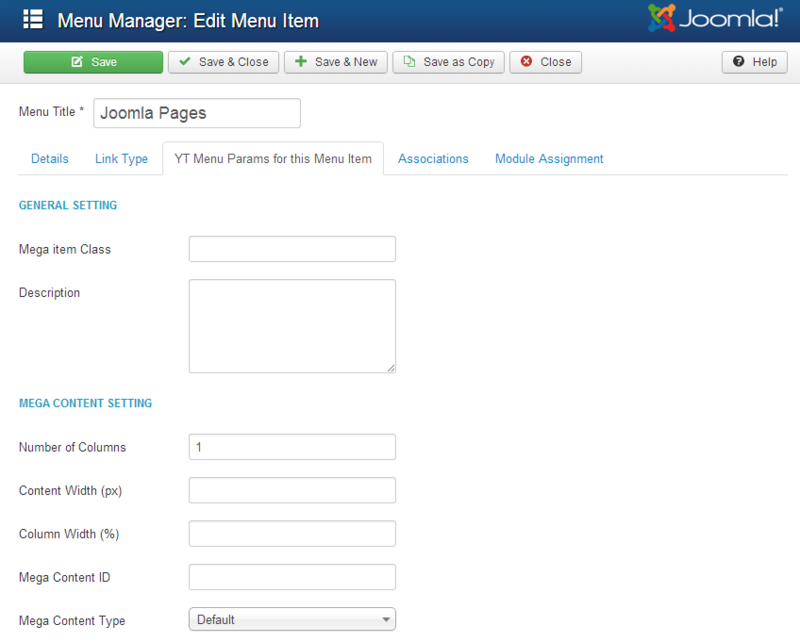 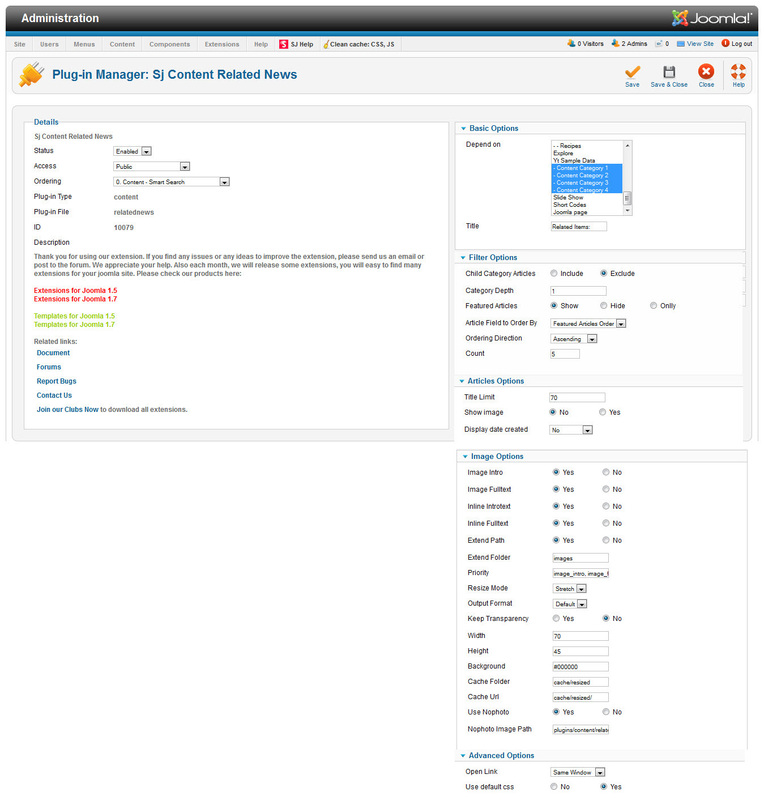 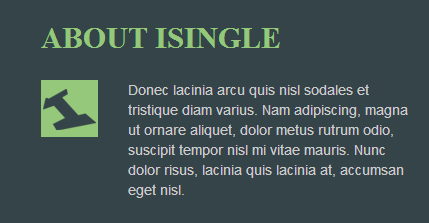 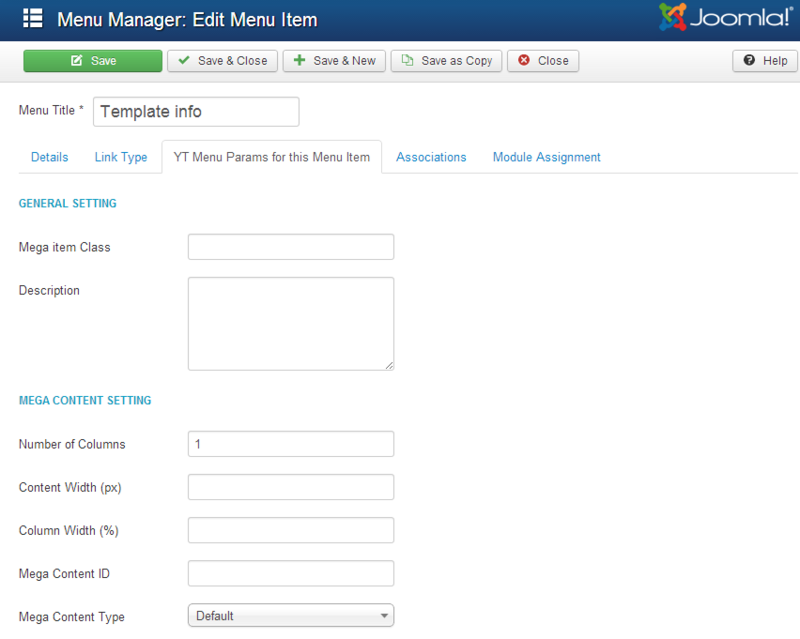 This guide will help you install SJ iSingle and extensions included in the template step by step. 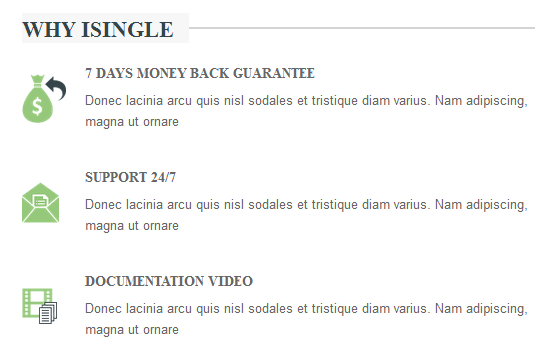 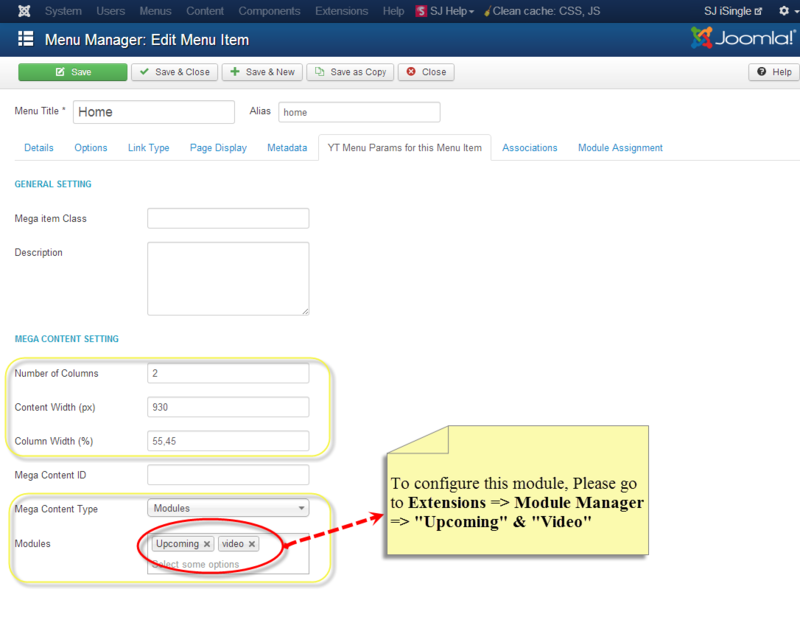 – “UPCOMING” and “VIDEO” are Custom HTML module type. 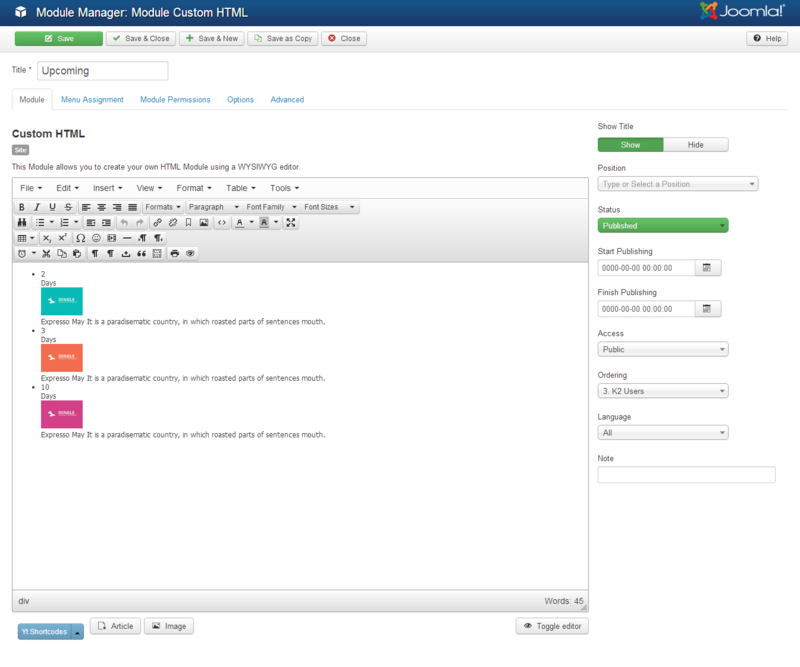 They are linked to custom html module. 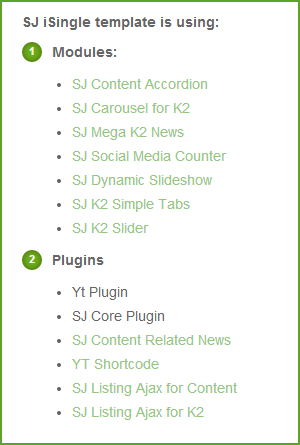 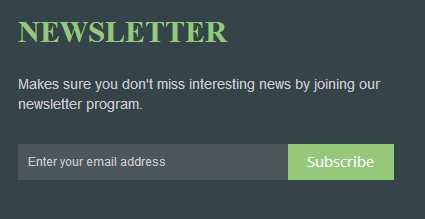 – “NEWS” is SJ K2 Carousel module type. 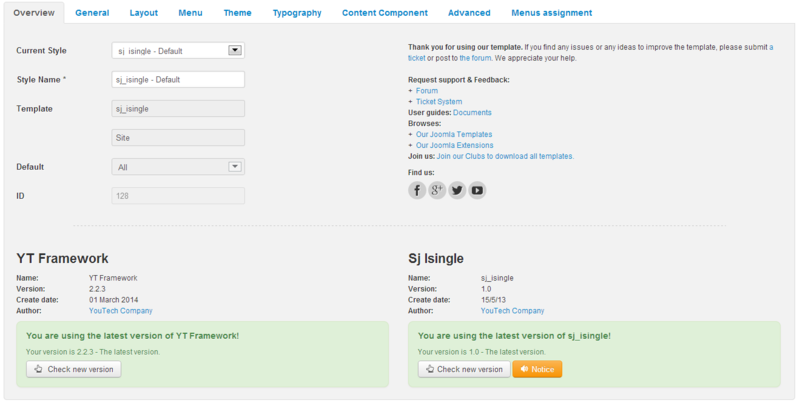 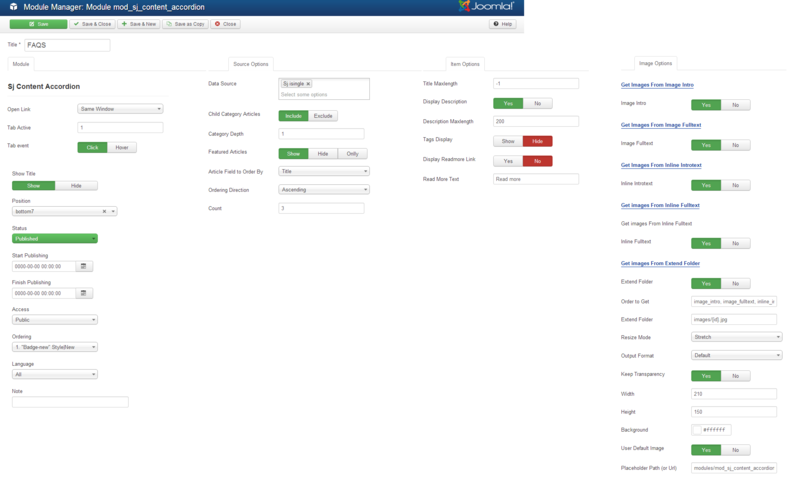 It is linked to SJ K2 Carousel module. 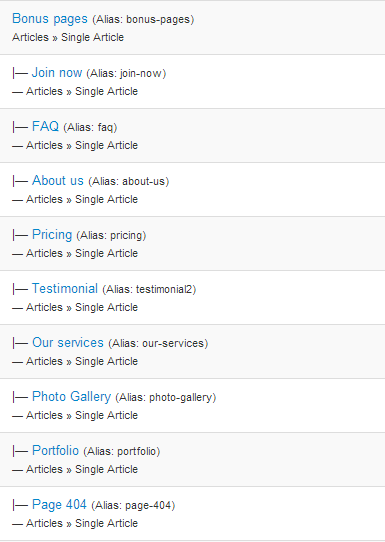 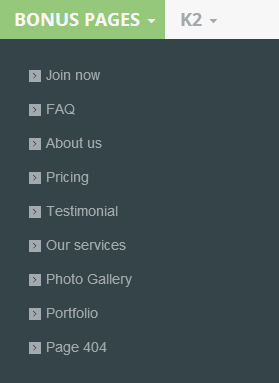 – “GALLERY” is Custom HTML module type. 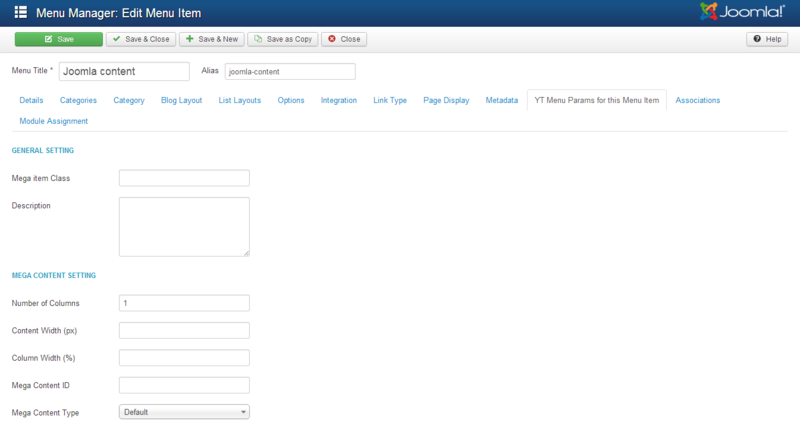 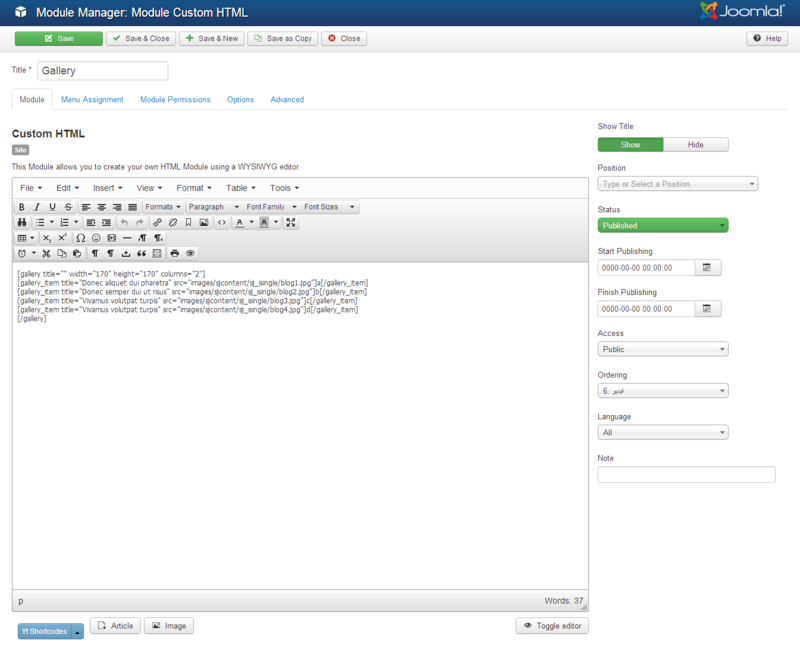 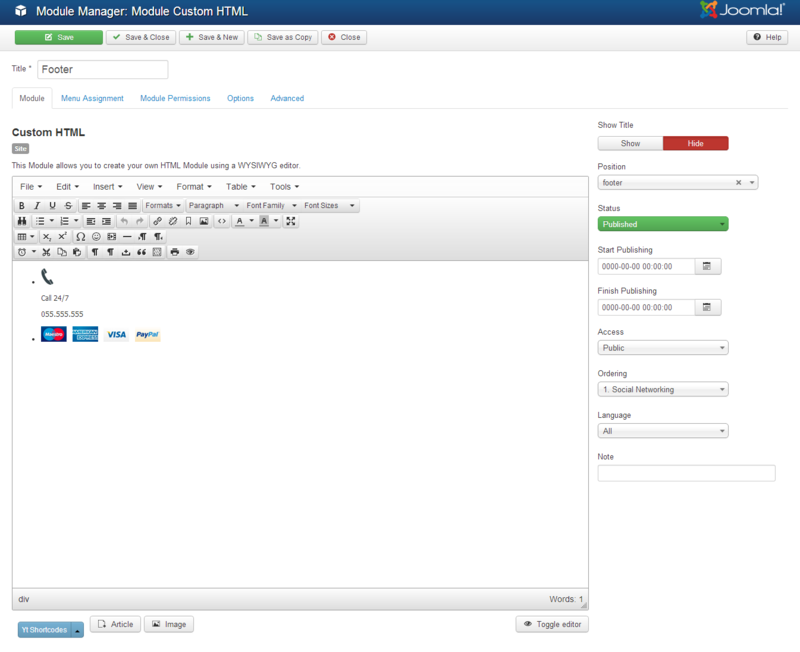 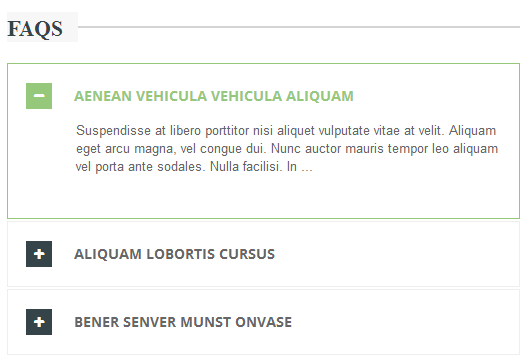 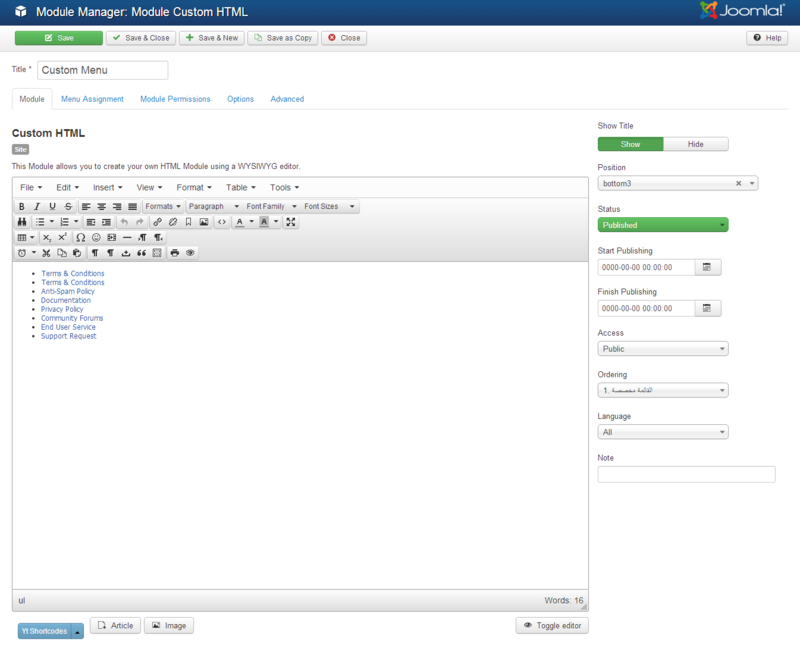 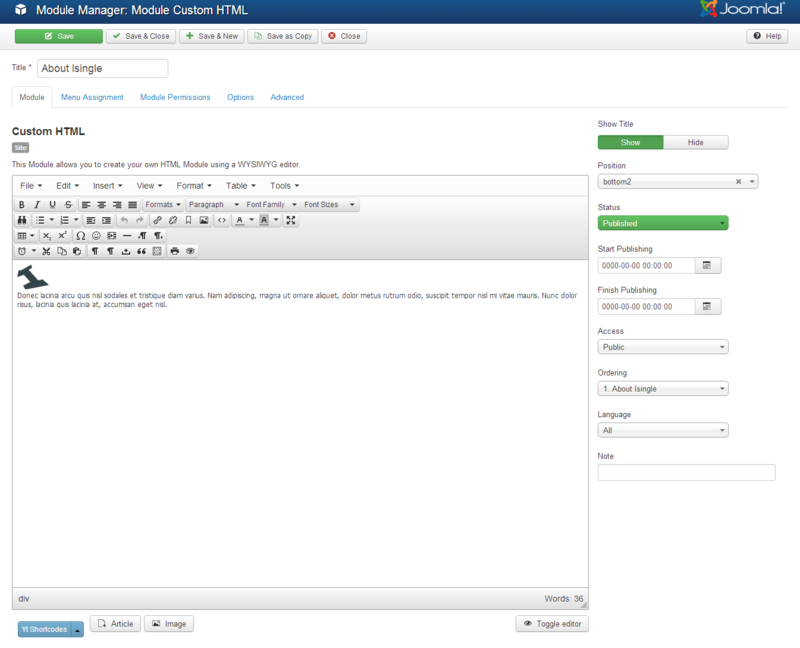 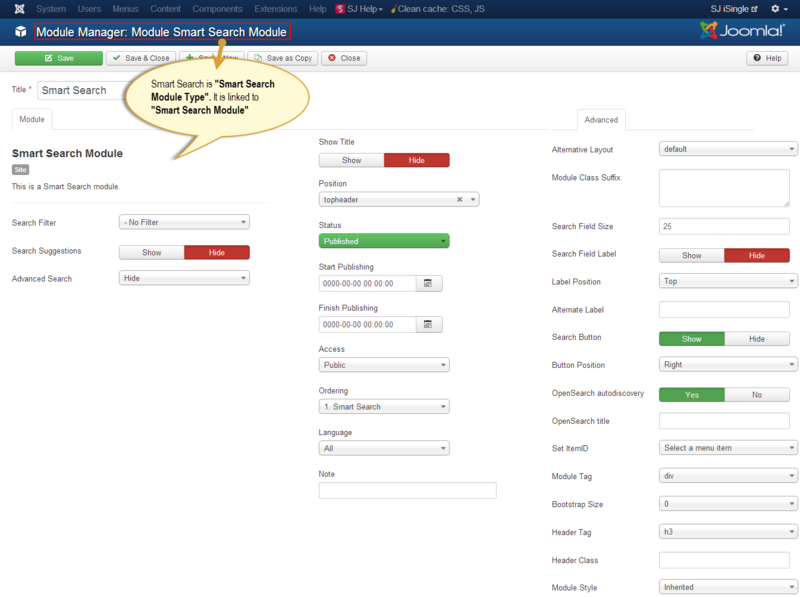 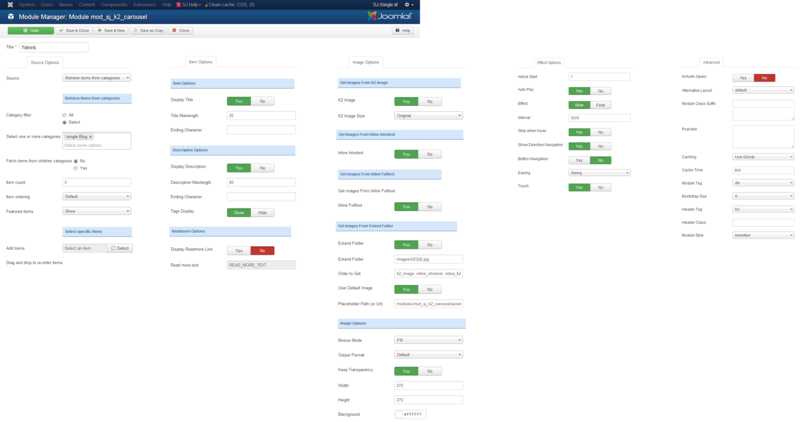 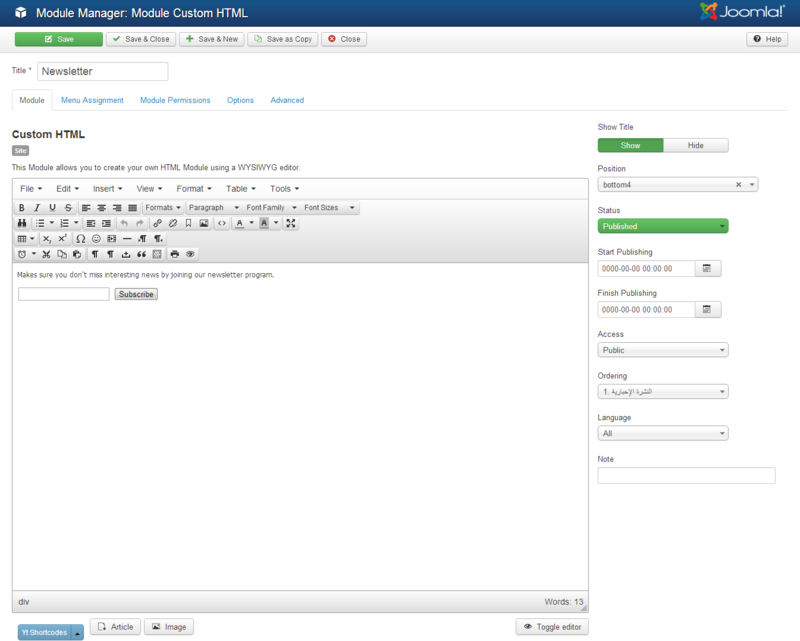 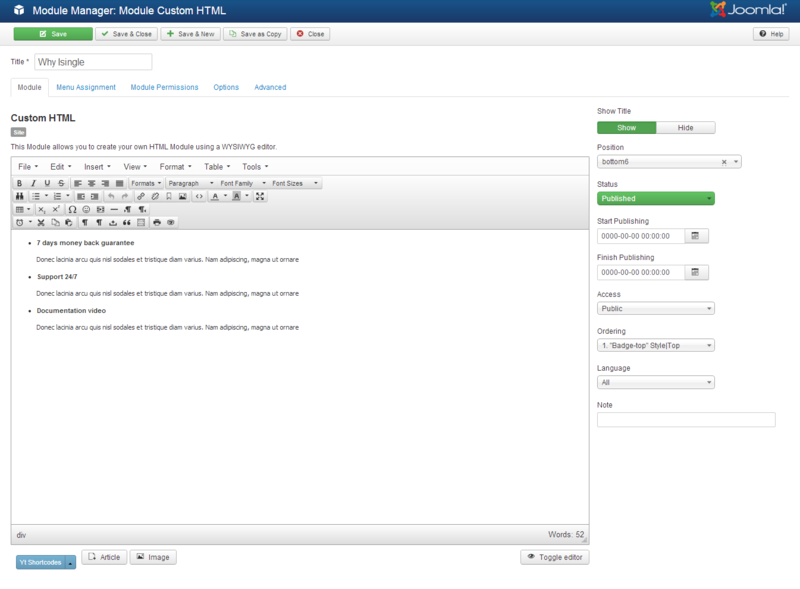 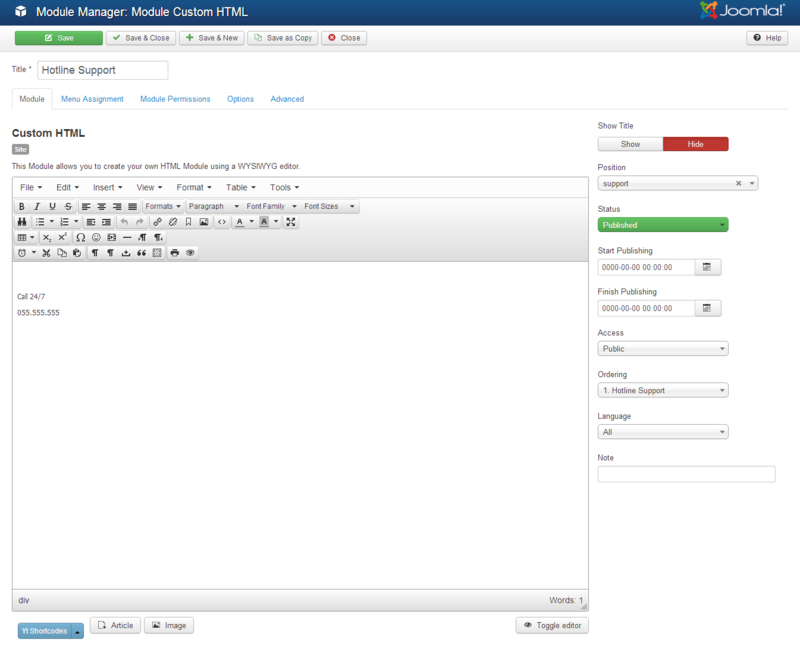 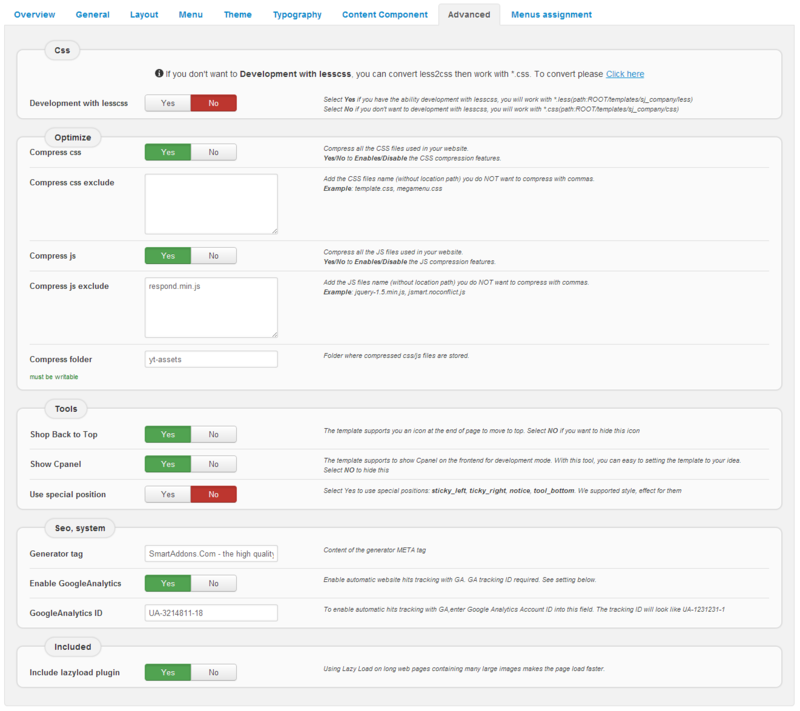 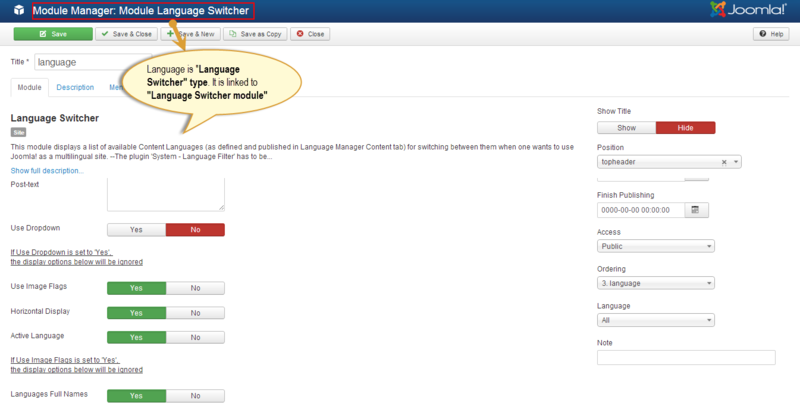 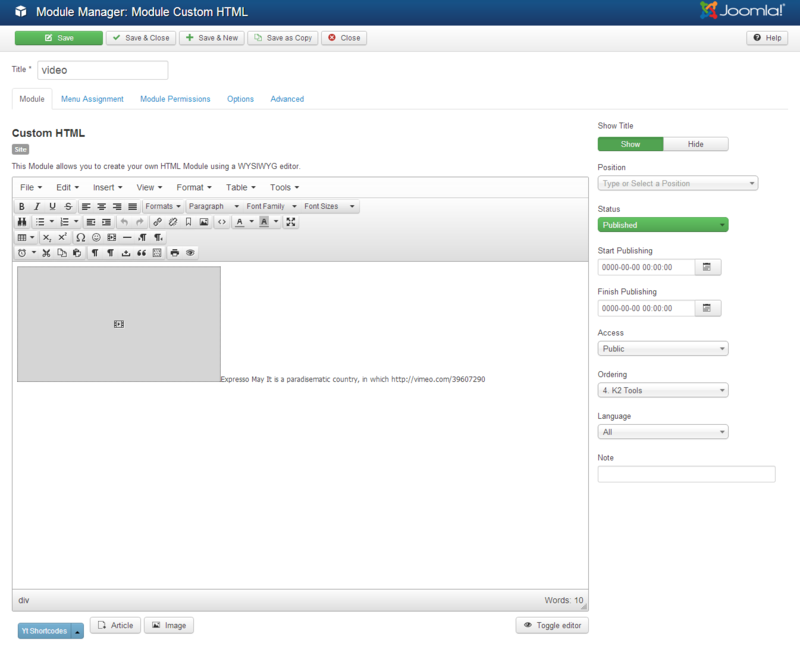 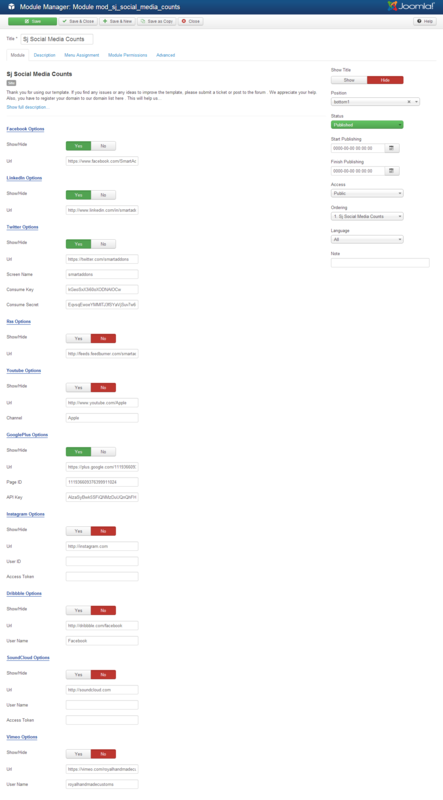 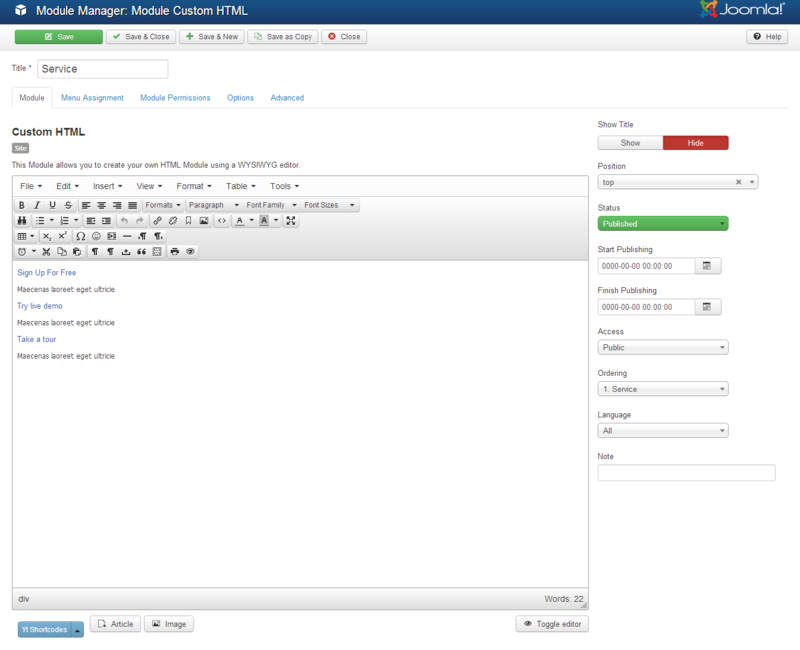 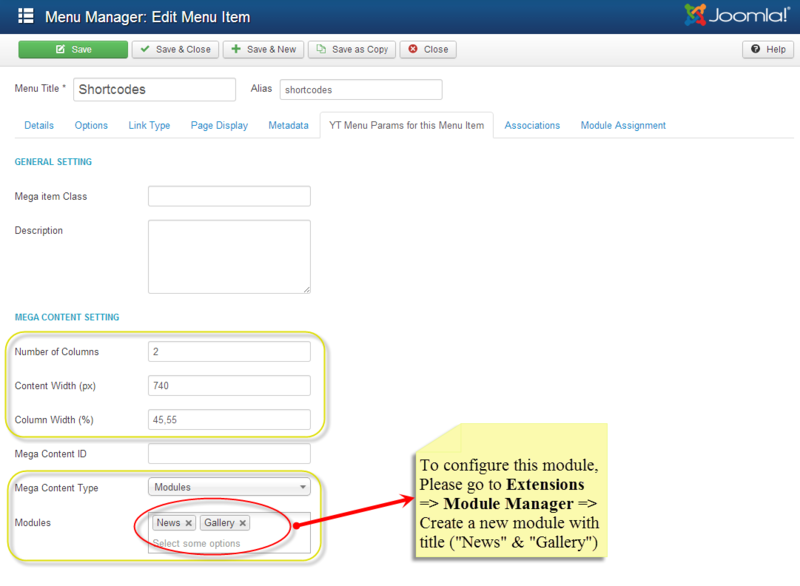 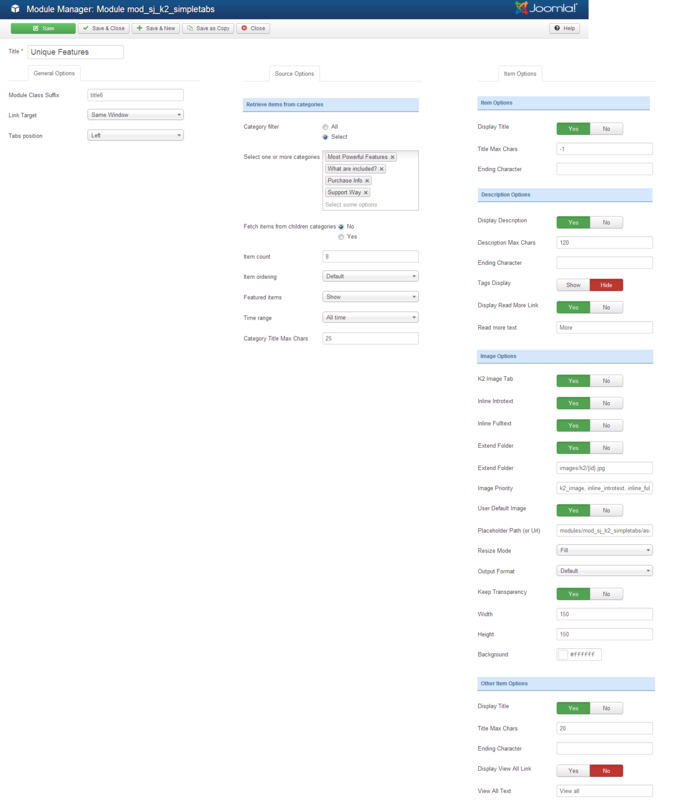 It is linked to custom html module. 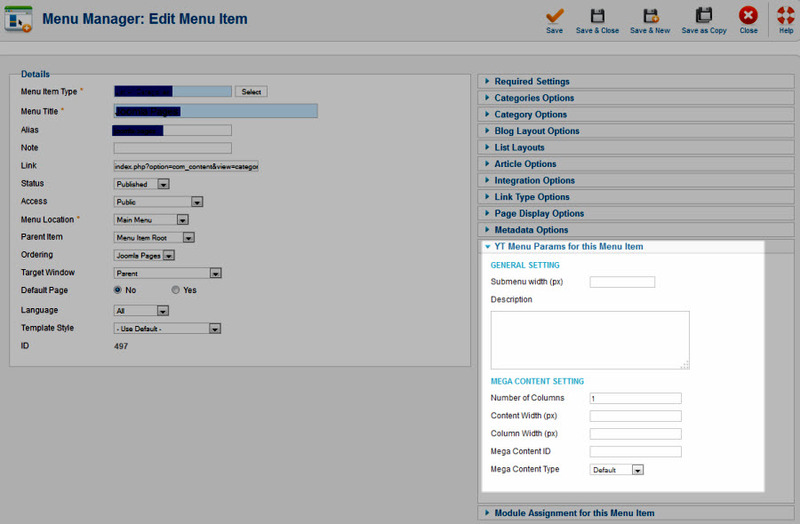 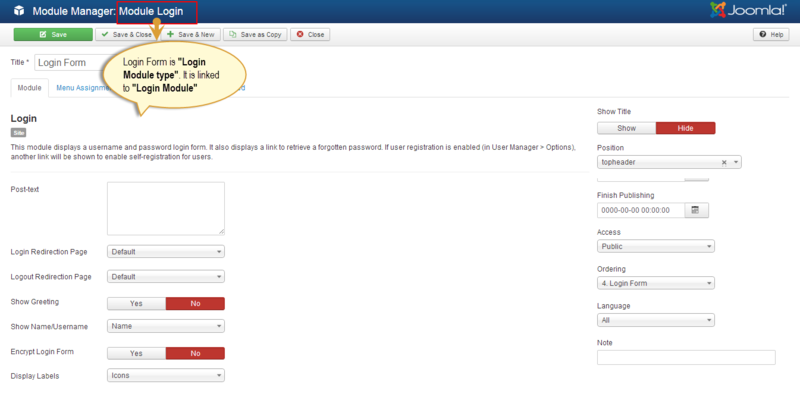 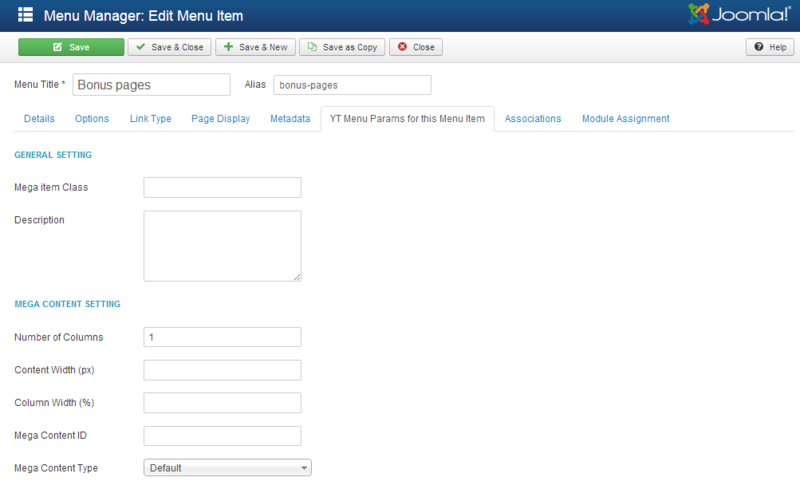 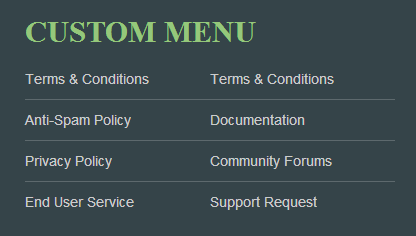 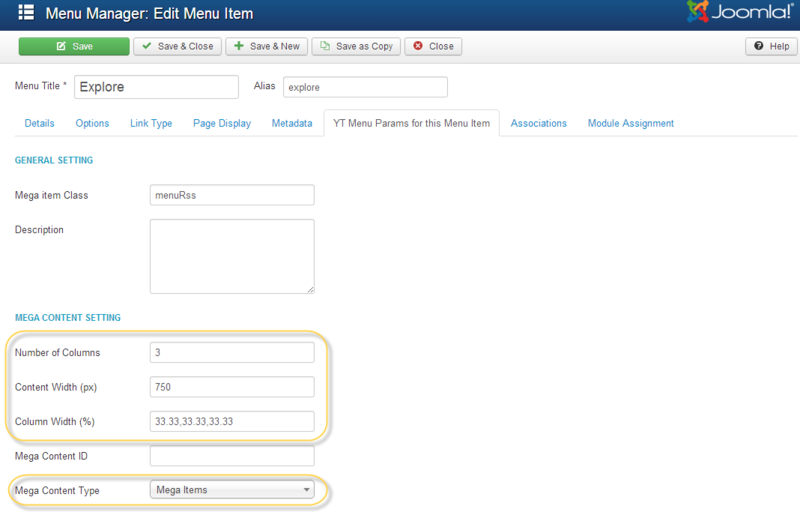 Note: “K2 Menu” configure the same with “Bonus Pages Menu”.